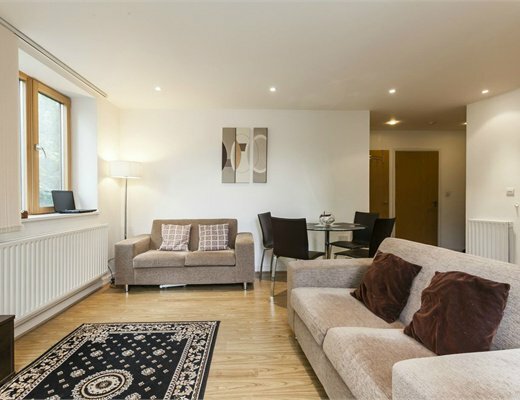 Spacious Apartment With Double Height Ceilings. 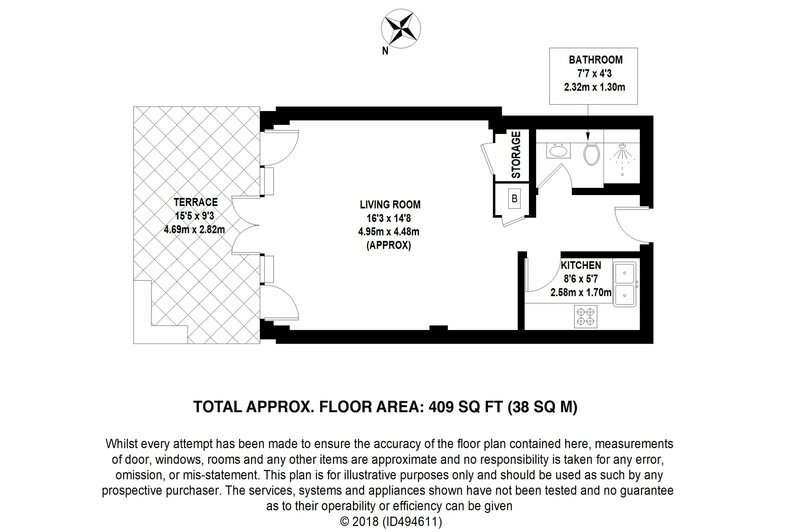 AVAILABLE WITH HELP TO BUY this 409 sq. ft. studio apartment with its own PRIVATE terrace, high ceilings, equipped with MODERN fittings and appliances is not to be missed. 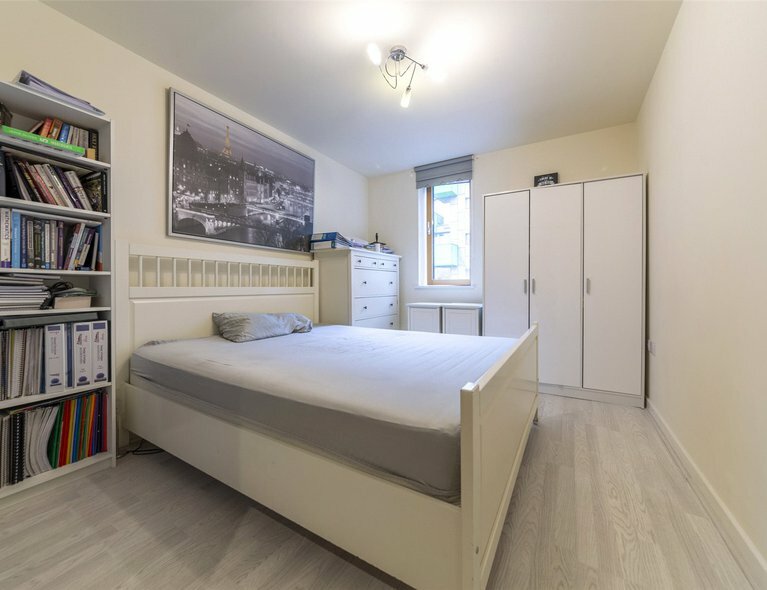 Located 0.1m from Rayners Lane Underground Station offering excellent connectivity to Central London on the Piccadilly & Metropolitan Lines. 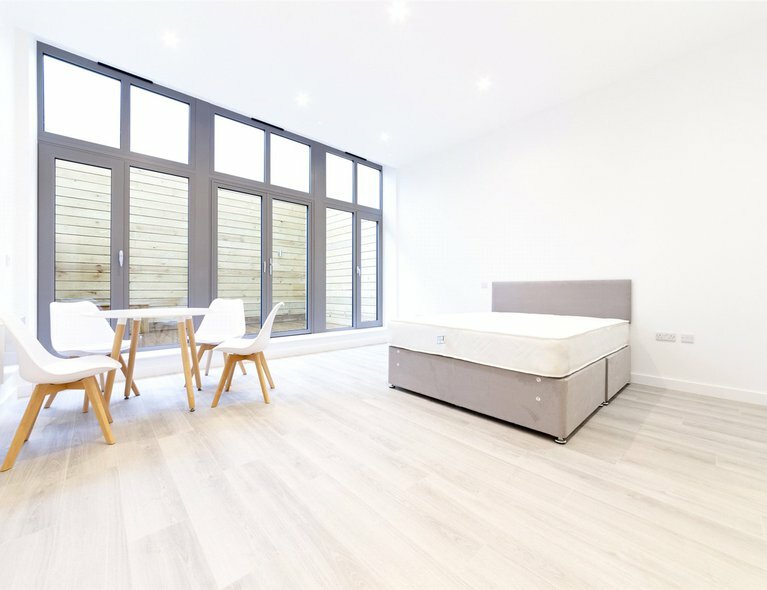 These larger than average brand new studio apartment are perfectly suited to first time buyers looking to make their first steps on to the property ladder but also buy to let investors with the apartments generating in excess of a 5% rental yield. Parking available at an extra cost. - Modern contemporary Bathroom suite with thermostatic shower with separate controls, heated towel rail, mirror above vanity unit, shaver / electric toothbrush socket, mixed tiling and decoration to walls. - Double glazed aluminium windows. 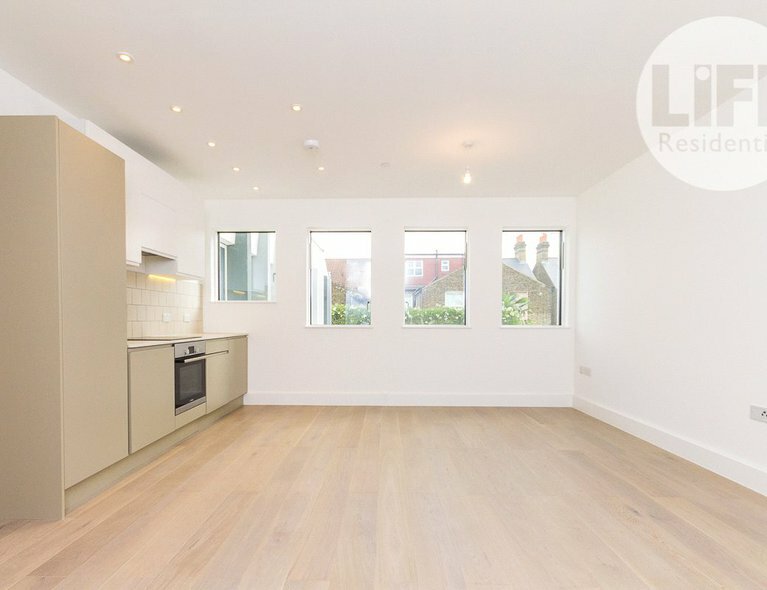 - Fully fitted contemporary high gloss Kitchen with Integrated Zanussi appliances to include Oven, Hob, Cooker Hood & stainless steel sink and chrome mixer tap. - Wired to receive HD Television and SKY to Living area. - Fast Fibre Optic Broadband. - 10 year ICW construction warranty. 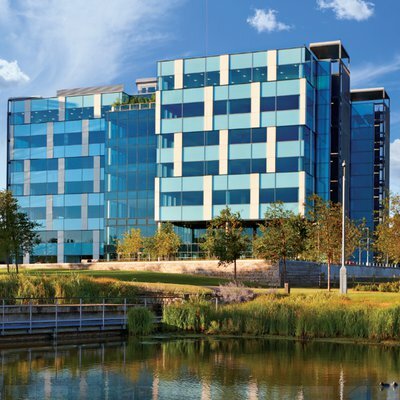 Within short walking distance you will also find a great variety of amenities, from local independent coffee shops and restaurants to your larger supermarkets such as Tesco Express and Sainsbury's Local.